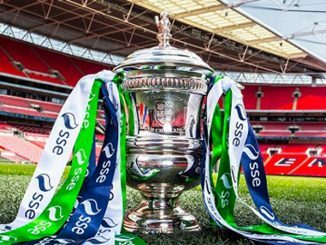 Burscough, Bury and Wycombe Wanderers all won through the SSE Women’s FA Cup Preliminary Round on penalties, while Mansfield Town, St Ives Town and Tingley Athletic progressed after extra-time. 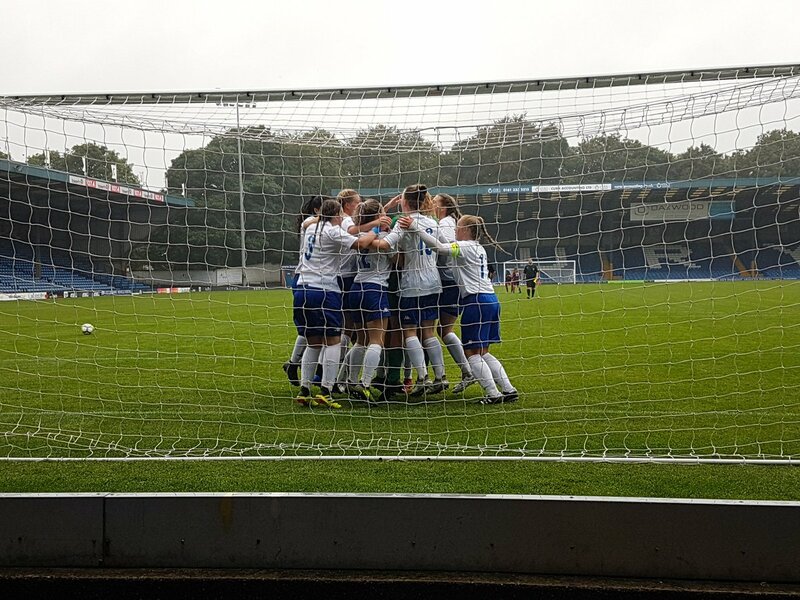 Bury accounted for Mossley Hill – an FAWPL side last season – with a clear win on penalties, thanks in the main to three saves by Kris Farenczi. 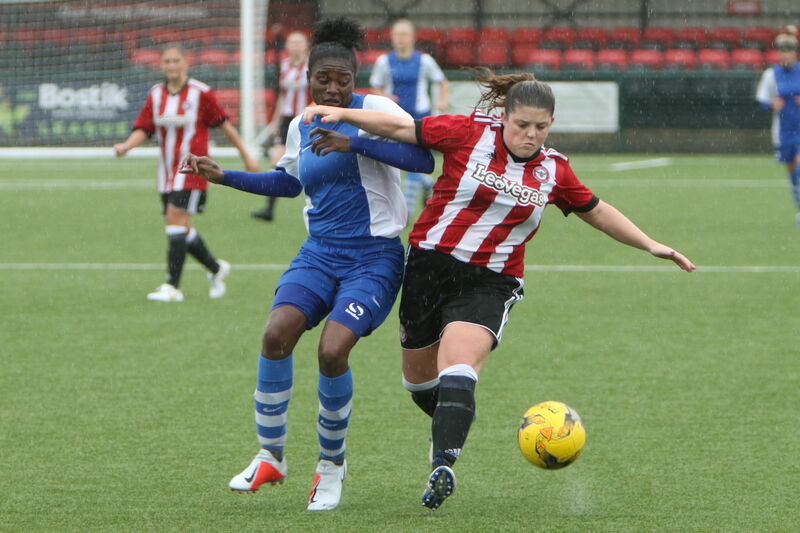 Fleetwood Town Wrens scored late in normal time at Burscough but Dynamo then scored in the last minute of the extra thirty and won 3-2 on penalties. 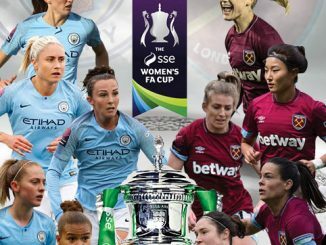 Competition debutants, Wycombe Wanderers, were held 2-2 after extra-time by hosts Wantage Town with goals from Alix Todd and Tara Woodward, before winning the shoot-out 3-1. Mansfield Town needed 120 minutes to eliminate Hykeham Town, as the match finish in dramatic fashion with a last gasp penalty winner from Chloe Elphick. St Ives Town scored the game’s only goal against Corby Town in extra-time. Katie Stancombe made the breakthrough just 15 seconds from the final whistle. 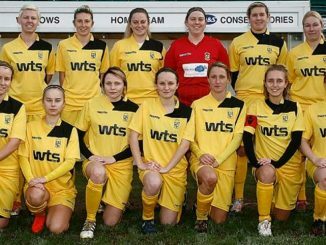 Tingley Athletic got the only goal at Altofts in the extra half-hour and Ashford Ladies edged out Eastbourne Town in the best of seven goals. 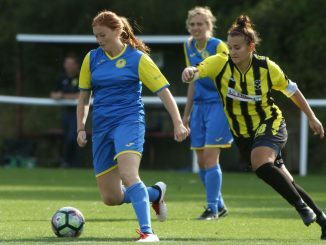 Newhaven marked their first ever Women’s FA Cup tie by defeating higher division Parkwood Rangers 6-3, Paige Fowler and Chloe Winchester both bagging a brace. Rotherham United top-scored with 14 goals against Bradford Park Avenue. One other side hit double-figures, as London Kent Football United put 11 past Tonbridge Angels.